Preparing hors d’oeuvres or making other party food can take a lot of time, especially if you’re doing a full meal. And if you have a busy schedule, using a caterer will allow you to focus on other aspects of the party or event such as entertainment, decorating, or agenda. 2. You don’t have to do the grocery shopping. It’s not just preparing the food that takes time. A caterer will source all the food you’re going to need and prepare it to your schedule. Organizing your menu and finding all the ingredients can be time consuming and frustrating, so why not leave it to the experts? 3. You’ll impress your guests. 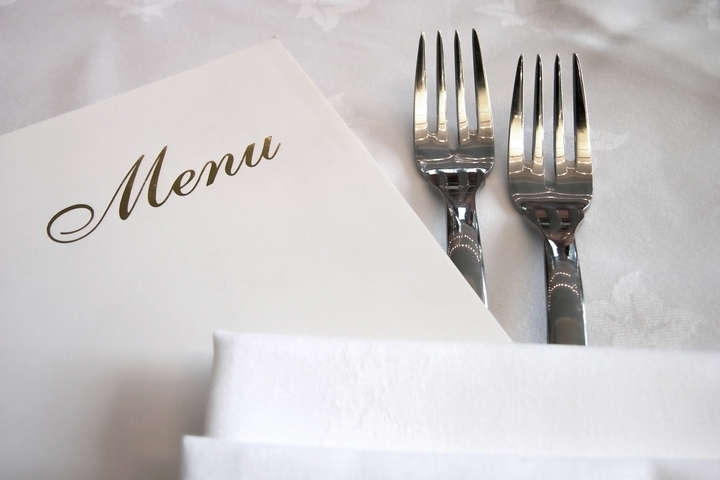 A well-presented menu, regardless of how large or small, will impress your guests. 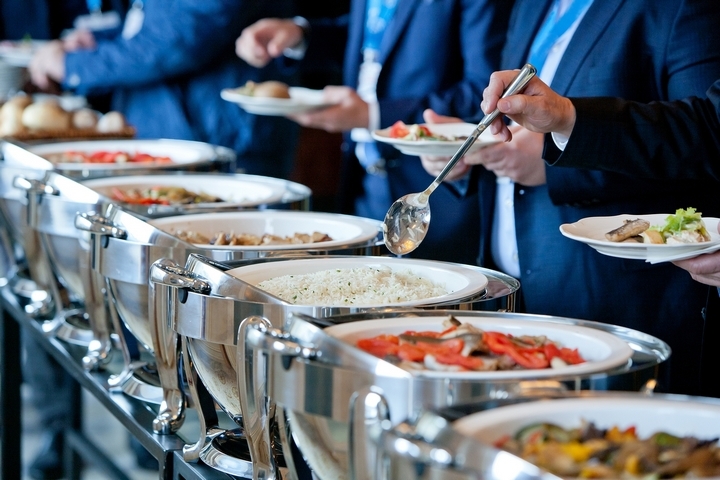 No one wants to host an event or party where the food isn’t great, so using a professional caterer ensures those in attendance will enjoy the food. 4. You can customize the menu. Check some sample menus on the catering company website. Reputable caterers will customize your menu for your specific needs. If you have guests who need special consideration, a caterer can accommodate them. Gluten free or gluten sensitive items, vegan, vegetarian or other food options are usually available when you use a caterer so don’t be afraid to ask what they can do. 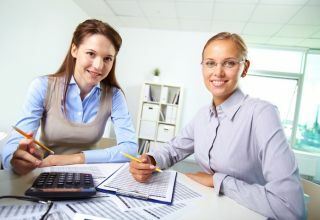 Most caterers understand the restrictions of these types of diets and can ensure any special requests or requirements are met. 5. You can use the catering company staff to serve at your event. 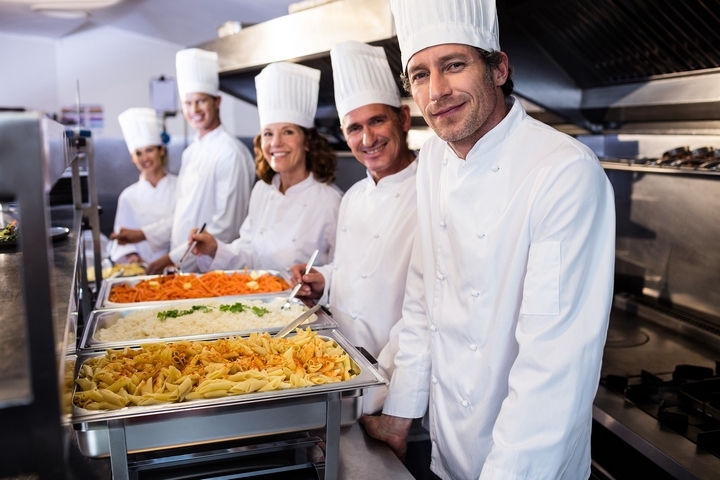 If you really want to impress your guests, or if it’s large enough to warrant needing service staff, often a catering company can provide this service as part of the package. 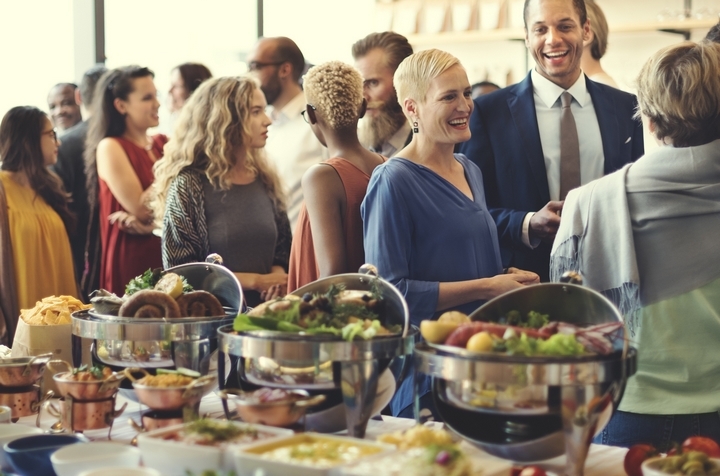 Staff will make sure guests are fed throughout the event and clean up at the end, leaving you to enjoy the festivities or occasion instead of “working” it. 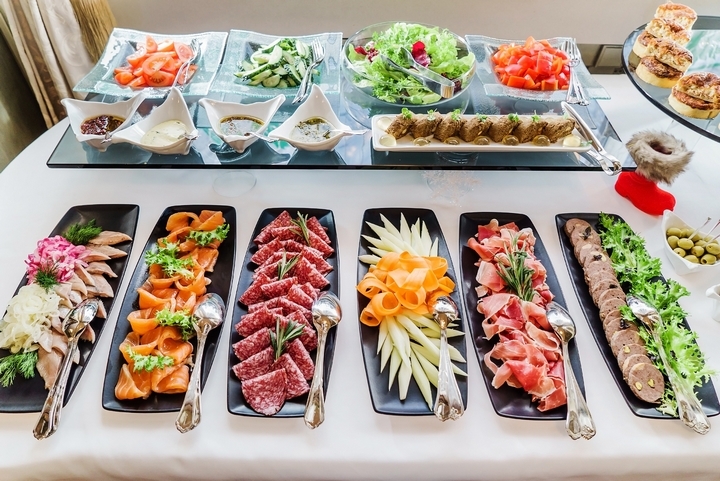 Catering companies offer a wide variety of menus, food choices and services. 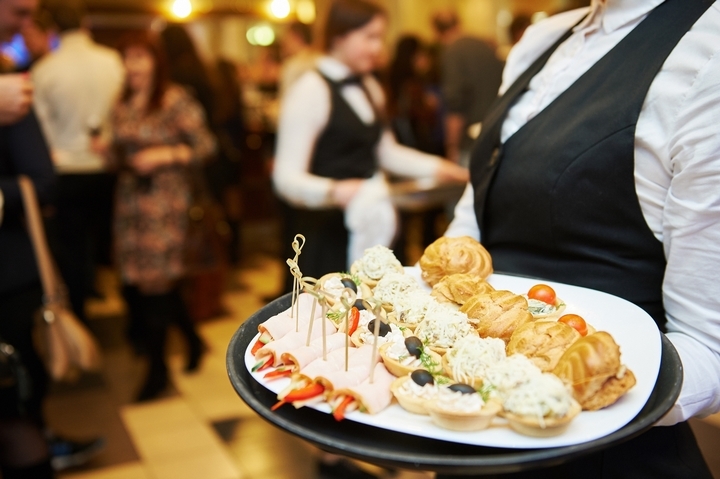 If you’re considering hosting an event, or if your company has an event you have to plan, think about using a caterer who can handle the responsibility for you. 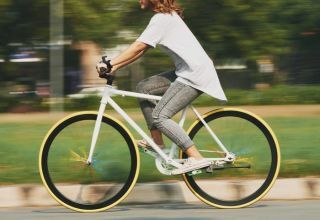 Some companies provide additional services such as equipment rentals and service staff, so you can make the most of your event and enjoy it with the rest of the guests.